The ESO livestream is getting into the spirit of Halloween! Take a look at the Halloween costumes in The Elder Scrolls Online this year. 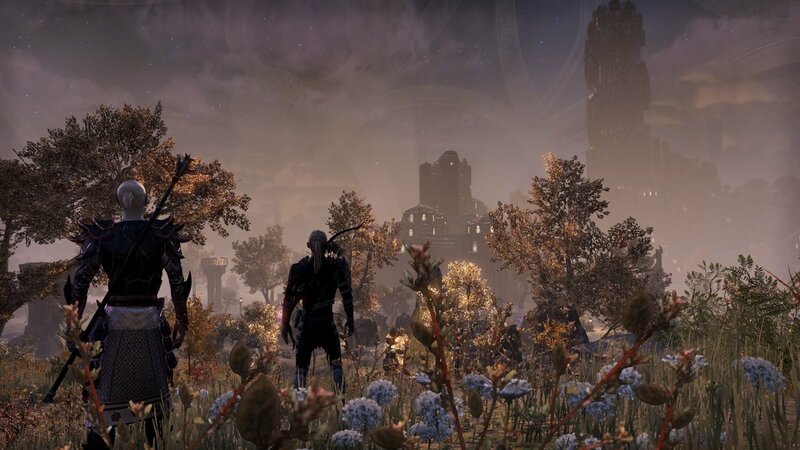 In this episode, we have ESO Audio Director Brad Derrick and Senior Sound Designer Josh Smith discussing how the music and sound effects from Clockwork City were created. Did you want to watch the recent spooktactular ESO Live show? Watch the full show here! With the Clockwork City DLC game pack just released on PC/Mac and the Witches Festival in full swing. The Witches Festival has returned to the Elder Scrolls Online world, bringing to life the experience and a variety of themed elements. Special Loots also fall out of the monsters (like the Witches Festival formula and pumpkin head or puppet mask), while the Crown Store will also sell relatively interesting stuff, especially the Exorcised Coven Cottage. You can also change the look of it to suit the game atmosphere, and the achievements of the event will also be reopened for those who have not finished it yet.